Kettler is a well known German brand that has earned its reputation for durability, quality and style. 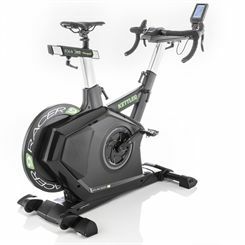 Sweatband.com offer a full range of Kettler fitness equipment including elliptical cross trainers, treadmills, exercise bikes and rowing machines. 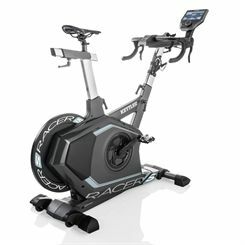 Many of these high quality C.V machines use heart rate control (HRC) to ensure that you get the most efficient workout possible. 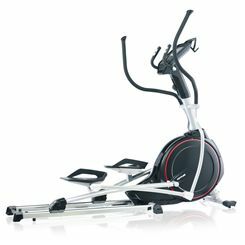 All Kettler cardiovascular exercise machines come with great warranties that reflect the true quality of these superb products. Available at Sweatband.com with free delivery on all machines.